Charlotte Drinkwater (pictured) is running the London Marathon for Jigsaw (South East) in memory of her friend who died last year from cancer, leaving behind her husband and nine-year-old boy. Charlotte (38) from Caterham is preparing to undertake her first marathon on Sunday 13th April 2014 to raise much-needed funds for local charity, Jigsaw (South East) and as a tribute to her friend. She was motivated to sign up to the world’s largest annual fundraising event after witnessing her late friend Annette Boyle’s two-year battle with lung cancer. 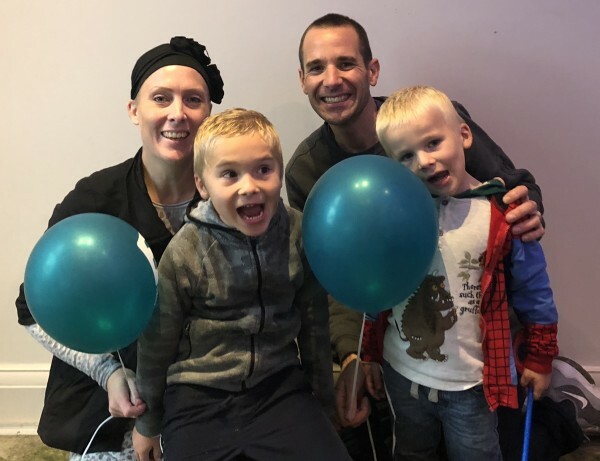 Annette was just 38 when she finally succumbed to the illness on 6th April last year leaving behind her husband Simon and their nine-year-old son. 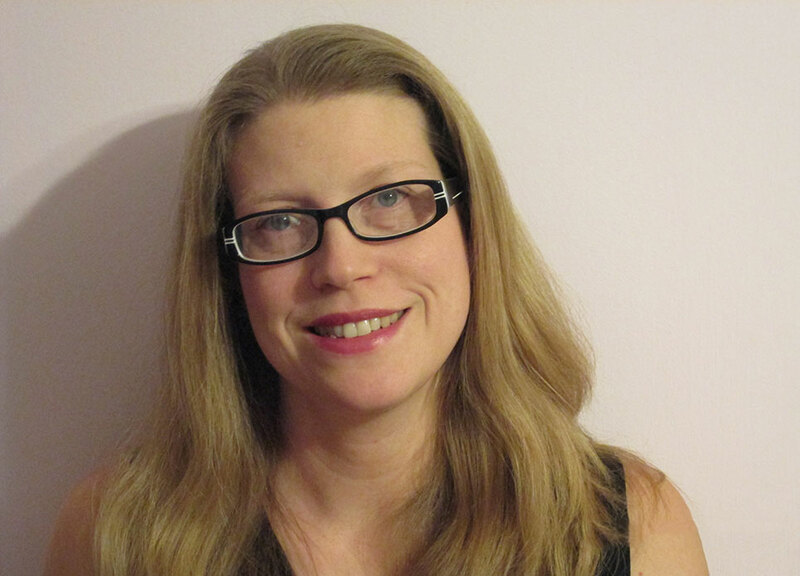 During her illness, which was diagnosed in November 2011, she sought help and guidance from Jigsaw (South East) which offered support and counselling for her little boy, husband and extended family. They continue to help the family through their grief. “In honour of a wonderful mum, I want to raise money for this admirable cause,” said Charlotte. “No child should grow up without a parent but when the unthinkable happens it is a relief to know there are people who care and can make their passing just a little more bearable. “I started running just after Annette passed away – the same time as the ballot opened for the Marathon. We always said that one year we would run the London Marathon and as this year would have been her 40th birthday, I decided I had to do it for her. Based at East Court Mansion in East Grinstead since 2006, the charity offers support to children and young people who have a family member with a serious, life-limiting condition. 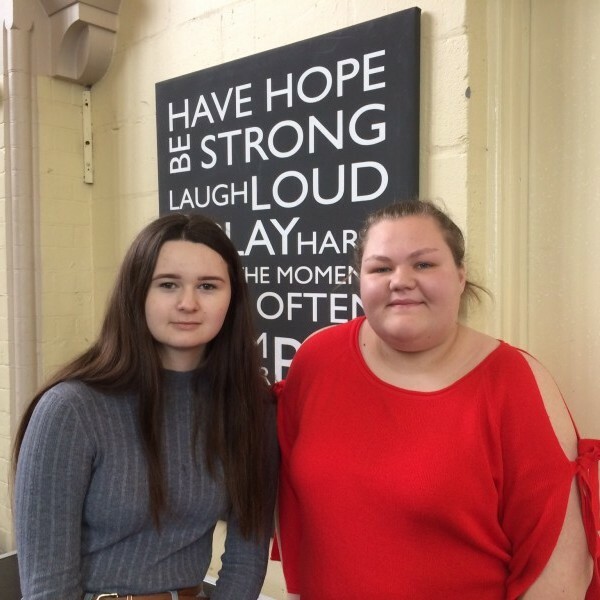 It also provides grief support to children and young people who have experienced the death of a significant family member through illness, accident, suicide or murder (through groups in East Grinstead, Epsom, Reigate and Guildford). “The staff at Jigsaw handled us with real care and sensitivity. They not only provided valuable, experienced support to Joseph through creative play and expert conversation, but also a human voice of reason to me, a single dad who really didn’t think he had a clue on how to do the right thing. 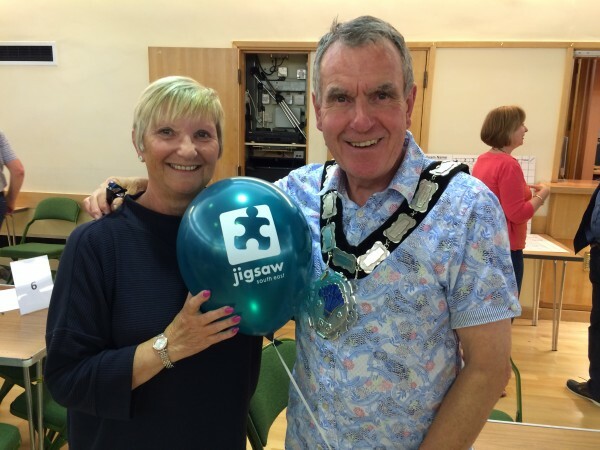 “Actually the Jigsaw team made me realise that i did have a clue, through their help, encouragement and kindly guidance. We are now doing okay, only okay but they continue to support us. We are proud of Charlotte, she was an amazing friend to Annette for many years and continues to be so amazing to Joseph and I. We love her and would like people to support her efforts.